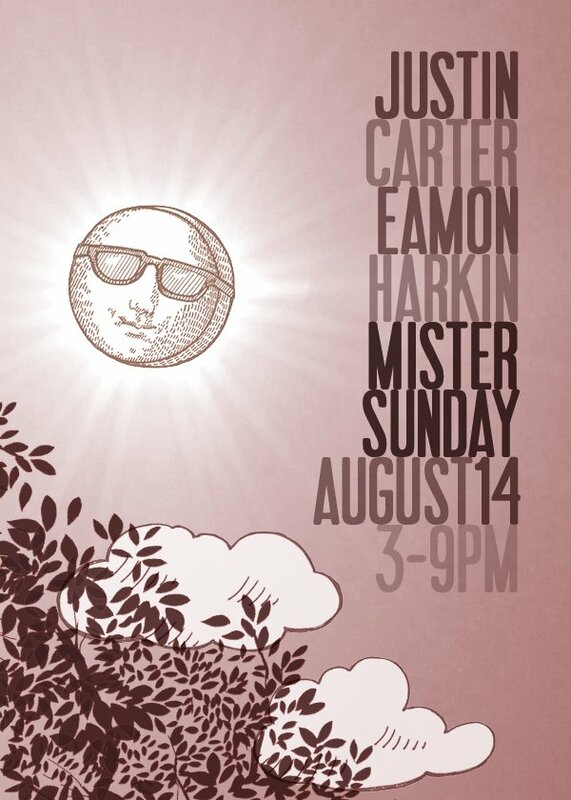 It’s with a heavy heart that we’ve decided to cancel today’s Mister Sunday. It’s not a decision we’ve taken lightly given there was no party last weekend but the forecast and current outlook are pretty bleak. Which means there’s only three Sunday parties left this summer. Everyone cross their fingers for a dry home straight!